Home Horror Literature Stephen King’s New Novel ‘The Outsider’ Releases Today! There has been a lot of buzz about all the Stephen King adaptations hitting the big and small screens, but the legendary horror writer isn’t resting on his laurels. King’s newest novel The Outsider has finally released today, and the Hitchockian plot promises to be one horrifying crime thriller full of twists and turns. The story revolves around the gruesome and baffling murder case of a young boy in the small town of Flint City, Oklahoma. Popular local man Terry Maitland becomes the prime suspect with damning evidence that places him at the scene. Terry’s apparent guilt sends shock waves through the community. However, there is just as strong contradictory evidence that absolves Maitland of the crime. How could someone be in two places at the same time? Has Maitland been framed? You can’t rule out the possibility of a supernatural element, such as an evil doppelganger or worse, given King’s track record. You can read the official plot synopsis right here. King also released the short story Laurie free online last week, which he described on Twitter as an “appetizer” to The Outsider. Sounds like just the thing to wet the appetites of fans until they receives their copy of his new book. The short story is available here on King’s website. Who knows? 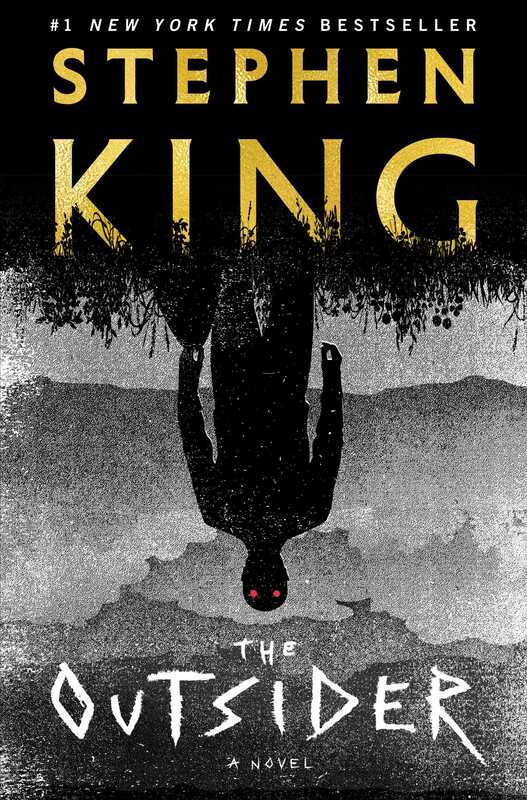 With how quickly the adaptation rights for Stephen King stories have been getting snatched up, maybe in the future we’ll see The Outsider hitting screens as well. But fans definitely shouldn’t wait around for that! Be sure to pick up a paper or audio book copy in stores and online today! Will you be reading The Outsider? What is your favorite Stephen King novel? Be sure to check back for more news on Stephen King’s books and film adaptations!